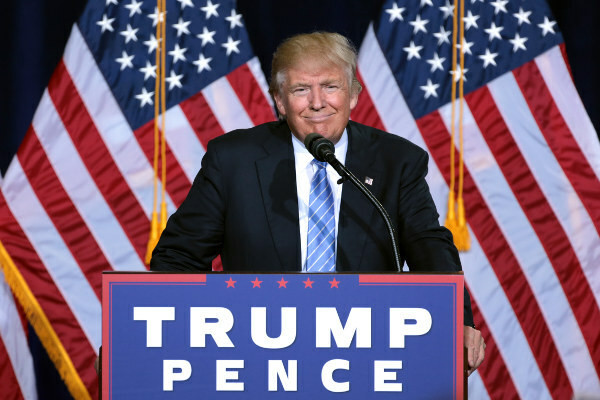 President Trump’s campaign slogan was, “Make America Great Again.” Many of his policies and plans were based on an America-first policy — essentially turning the country’s focus away from global concerns and looking more toward domestic issues. One of these big issues? Defense. Trump wants to raise that budget even further and has elaborate plans in place for defense. $90 billion per year is an incredible amount of money to spend on defense, and it’s one of the reasons that stocks in defense companies skyrocketed after the election. It makes sense in a way, that if The United States is beefing up its defense spending, its allies and enemies would do the same. That’s why now is the time for investors to put their money in defense stocks. Luckily for you, we’ve found three that we like for our Trump-led future. Boeing is probably a company you’ve heard of, primarily because of its jets, but Boeing actually has had huge defense contracts for years. It designs, develops, and sells military aircraft, satellites, missile defense, and launch systems. It has a market cap of $140.91 billion and its share prices have jumped hugely, from January lows of $166.26 all the way to a current share price of $235.45. It delivered 57% more military aircraft and satellites in 2015 than in 2010, and its most recent quarterly report shows it with a strong operating cash flow of $5 billion, and revenue of $22.7 billion, made mainly through its commercial and defense aircraft. It was founded in 1916 and is headquartered in Chicago, Illinois. You might not know as much about OA, but it’s definitely proven itself lately, with stock prices jumping from January lows of $86.82 to its current share price of $102.92. 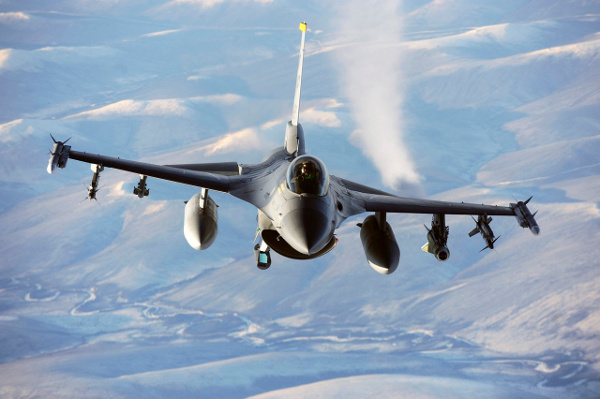 OA provides similar products to Boeing; developing defense, aircraft, and aerospace products for the U.S. government and allied nations of the U.S. It has a much smaller market cap of $5.94 billion, but its most recent quarterly report shows revenues up 2.7% and support of five launches of strategic missiles. It is also the principal supplier of medium-caliber gun systems for the U.S. and NATO, and since we’re about to see increased spending in both, OA is sure to get a boost. It is headquartered in Dulles, Virginia. GD is another big defense company with operations worldwide. Its combat systems group designs and develops combat vehicles, weapons systems, and munitions. It has a market cap of $58.73 billion and its shares have jumped from January lows of $180.36 to its current price of $194.66. The U.S. Navy just awarded its subsidiary, General Dynamics Bath Iron Works, a $59 million contract for its Arleigh Burke-class (The Arleigh Burke-class is a destroyer) Lead Yard Services and Flight III design. Their most recent quarterly report show operating earnings up 2.8%, and diluted earnings per share up 6.5%. It was founded in 1899 and is headquartered in Falls Church, Virginia.